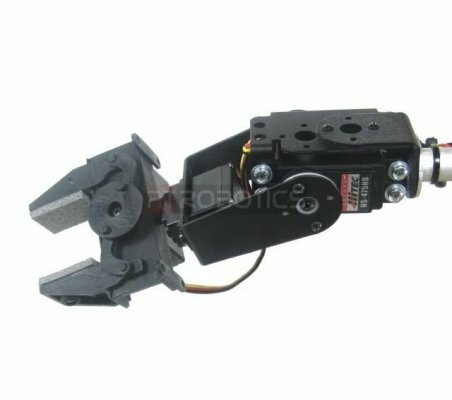 The AL5D robotic arm delivers fast, accurate, and repeatable movement. 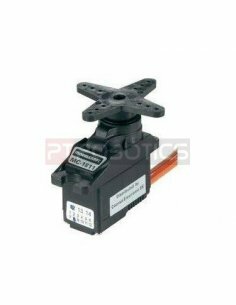 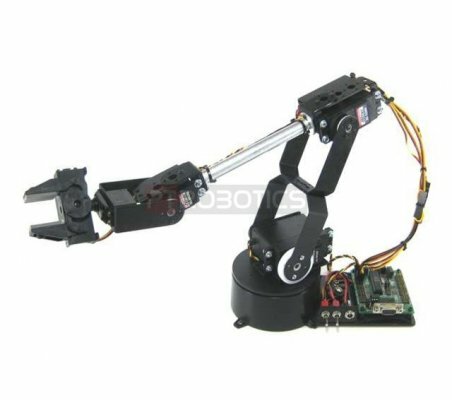 The robot features: base rotation, single plane shoulder, elbow, wrist motion, a functional gripper, and optional wrist rotate. 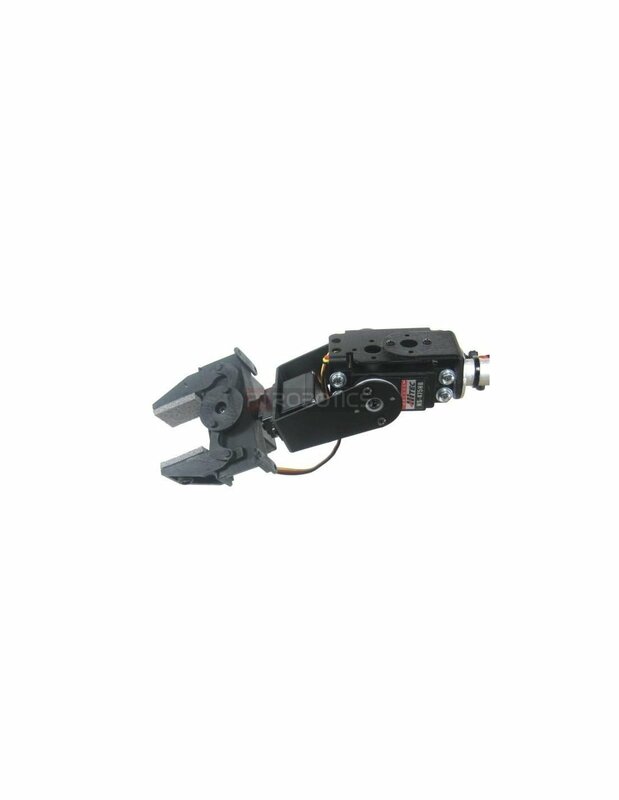 The AL5D robotic arm delivers fast, accurate, and repeatable movement. 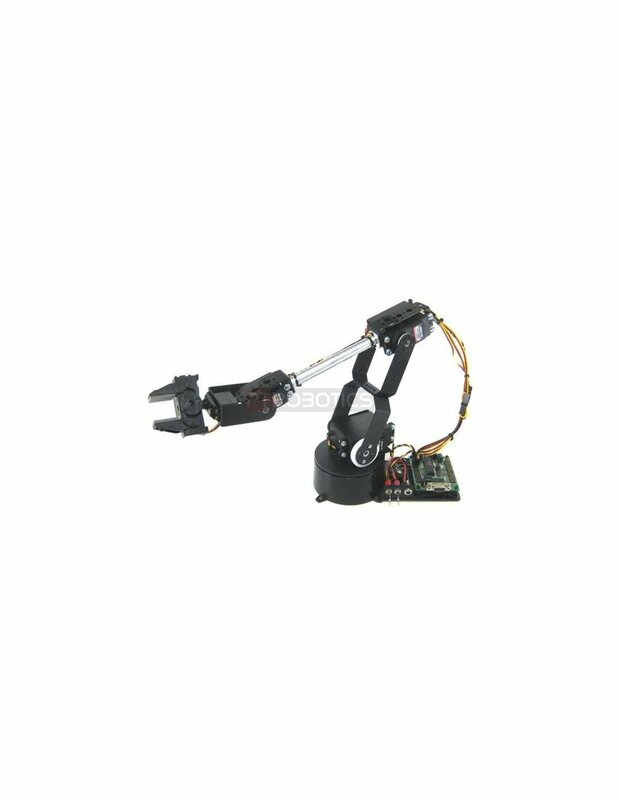 The robot features: base rotation, single plane shoulder, elbow, wrist motion, a functional gripper, and optional wrist rotate. 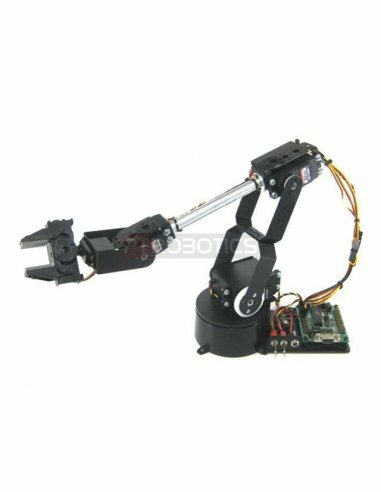 The AL5D robotic arm is an affordable system with a time tested rock solid design that will last and last. 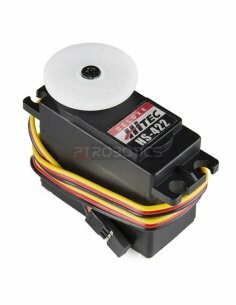 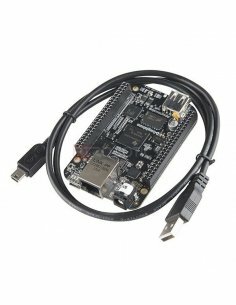 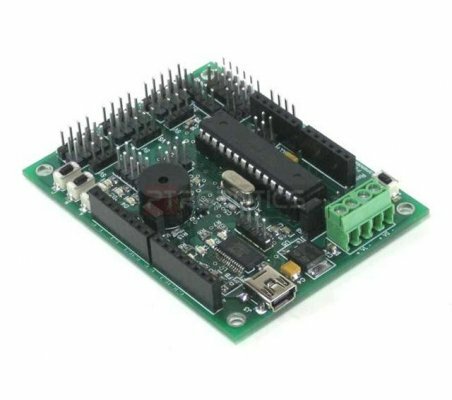 This versions does come with electronics, the botboarduino controller, hardware and servos. 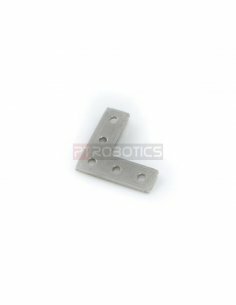 The aluminum robotic arm is made from our Servo Erector Set components for the ultimate in flexibility and expandability. 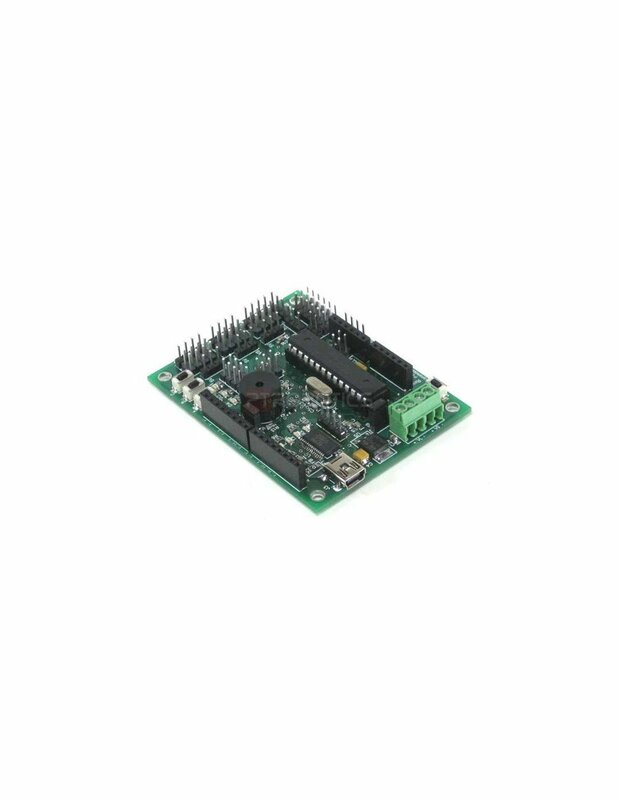 The kit consists of black anodized aluminum brackets, Aluminum tubing and hubs, custom injection molded components, and precision laser-cut Lexan components. 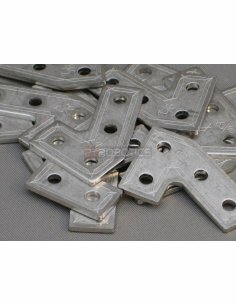 MakerBeam right angle bracket - OpenBeam compatible TheMakerBeam right angle brackets (90 degree) are compatible with both MakerBeam and OpenBeam.